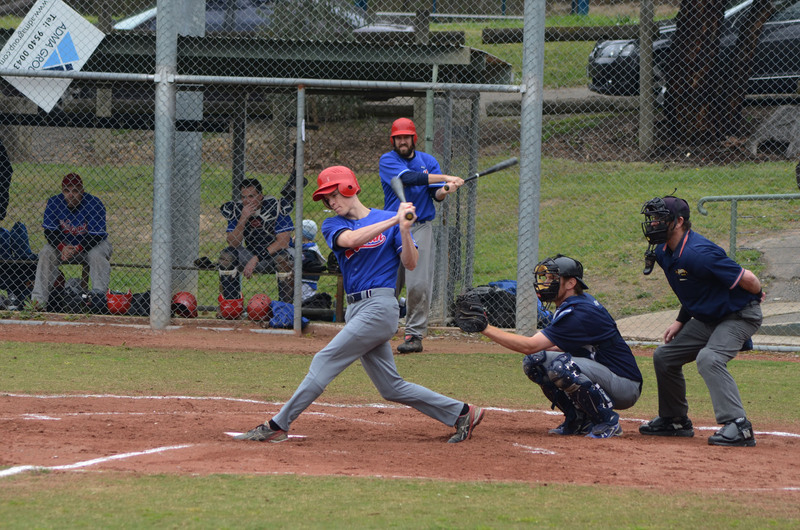 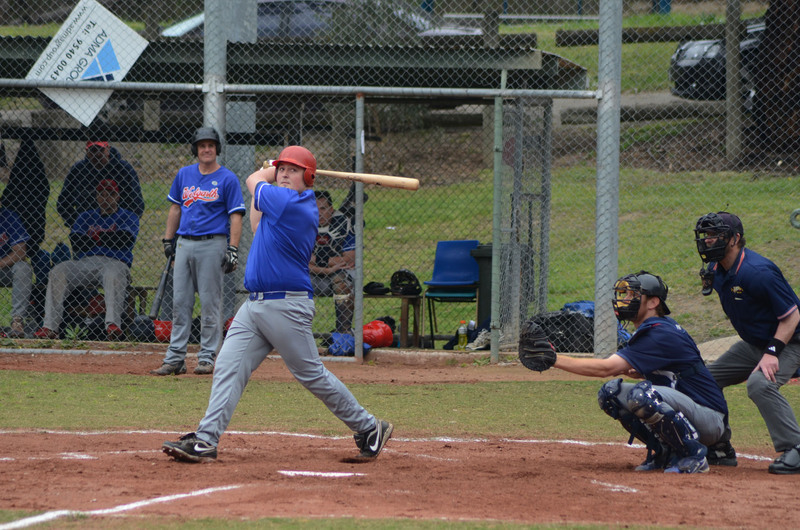 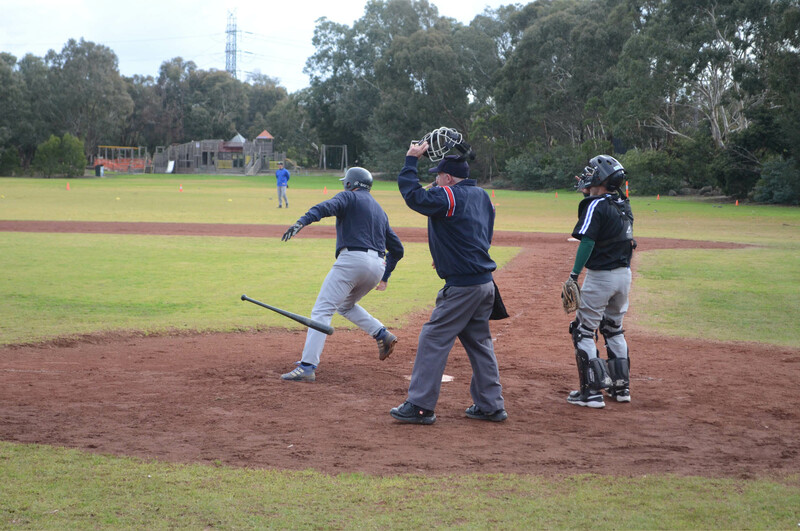 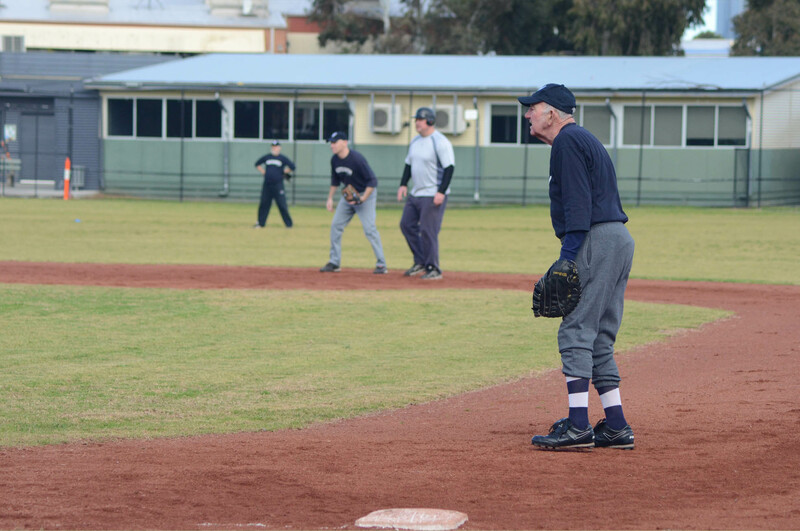 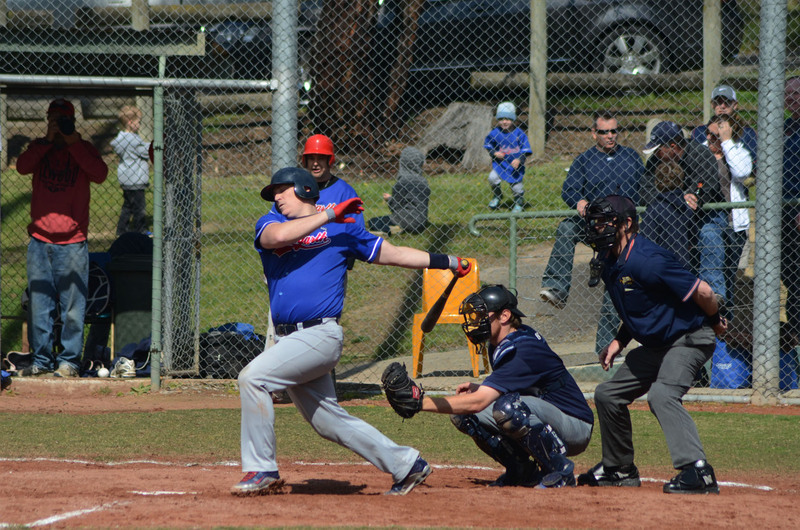 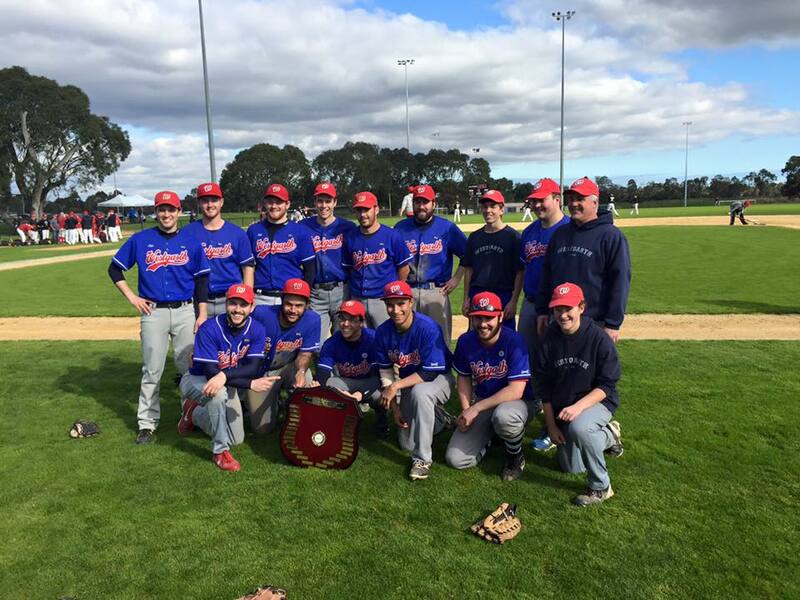 Westgarth Baseball Club has a prestigious history in the Victorian Baseball Association. 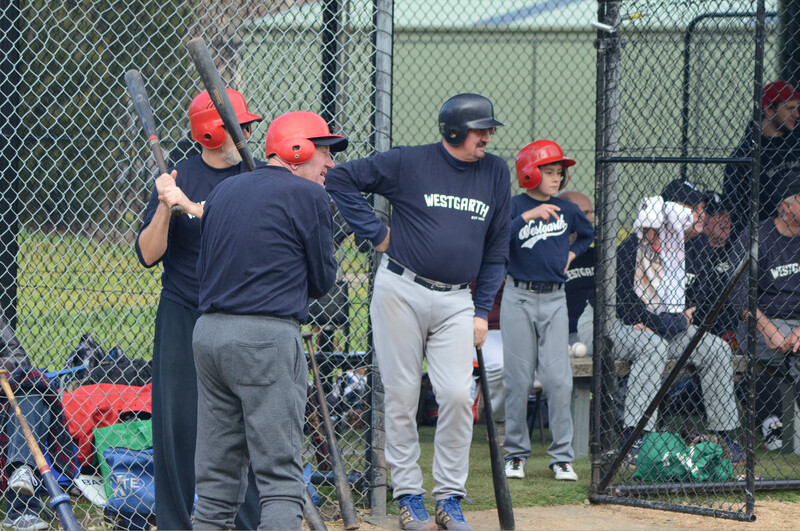 Formed in 1932 as the Epiphany Baseball Club in 1932, it became Westgarth Baseball Club in 1945. 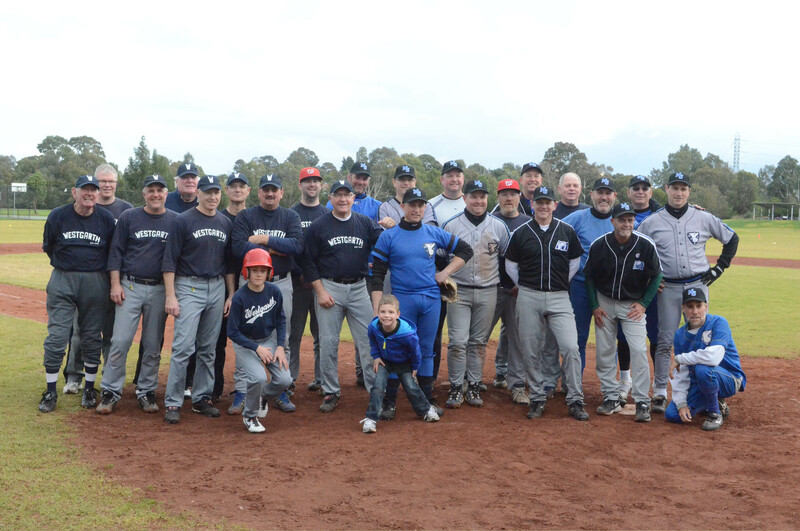 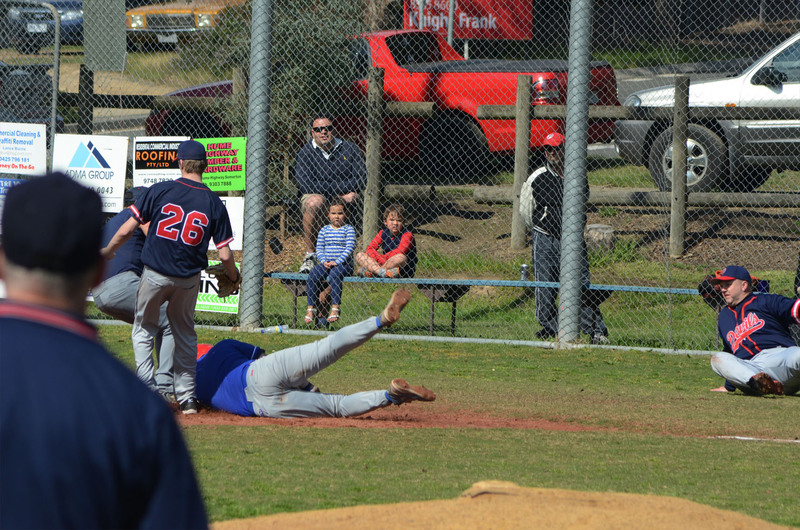 The club joined the Ringwood Diamond Valley Competition (Now the Melbourne Winter Baseball League) in 1985. 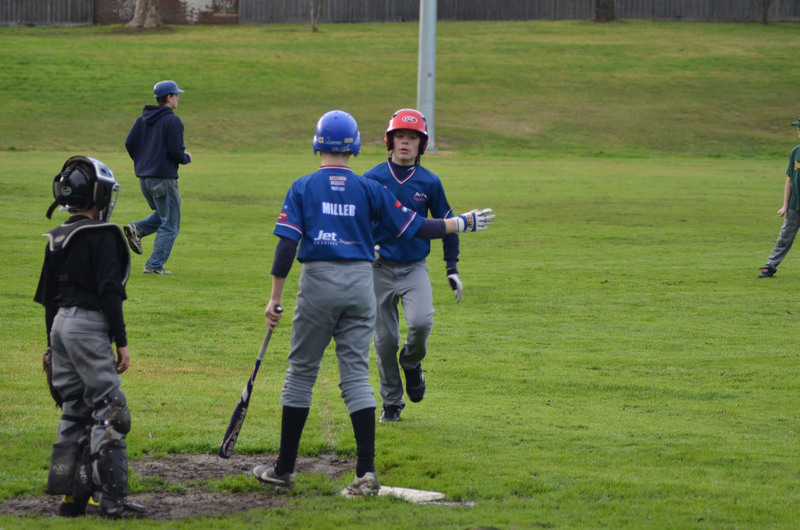 The Club has a long history of providing an economical and social game of Baseball. 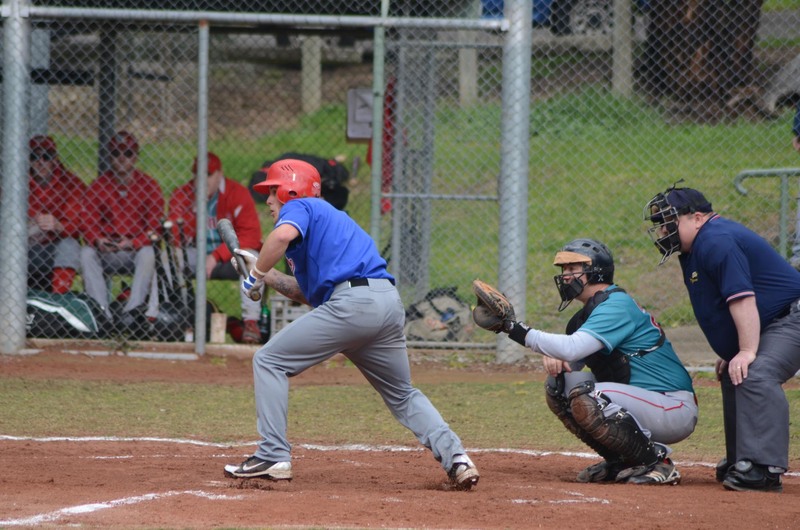 This winter season (2017) the club will be fielding three senior teams, including B and B Reserves sides. 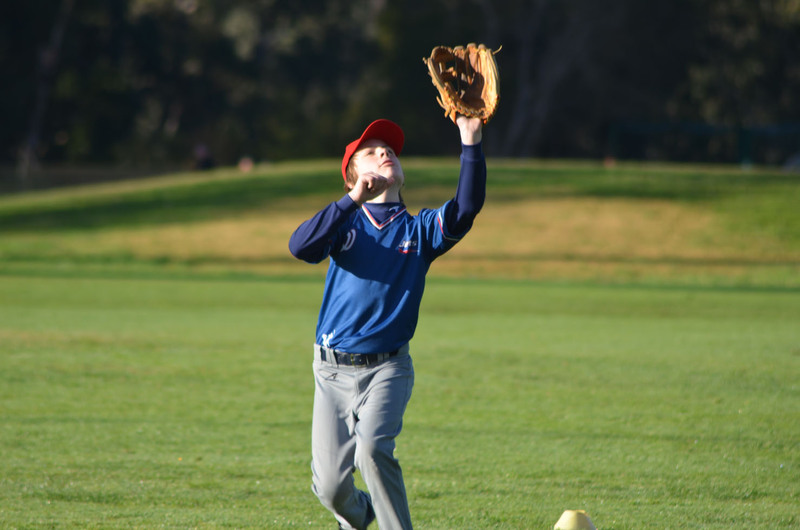 The lower division side caters for the older experienced players and also those who are new to the sport. 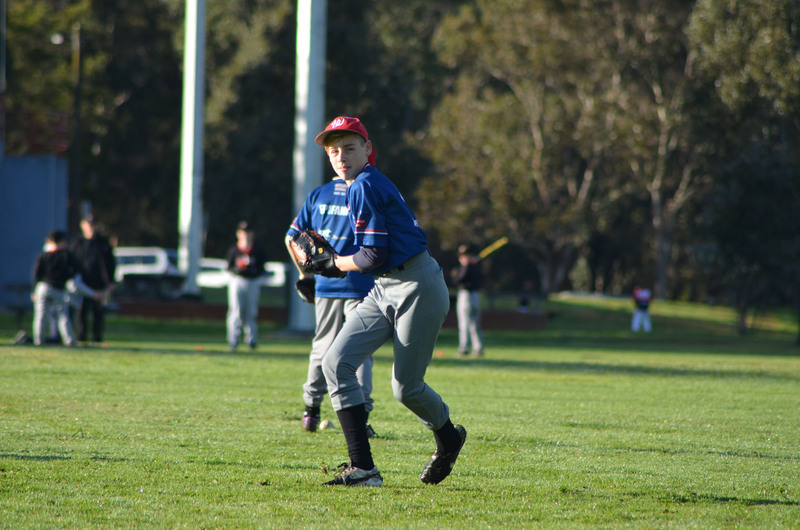 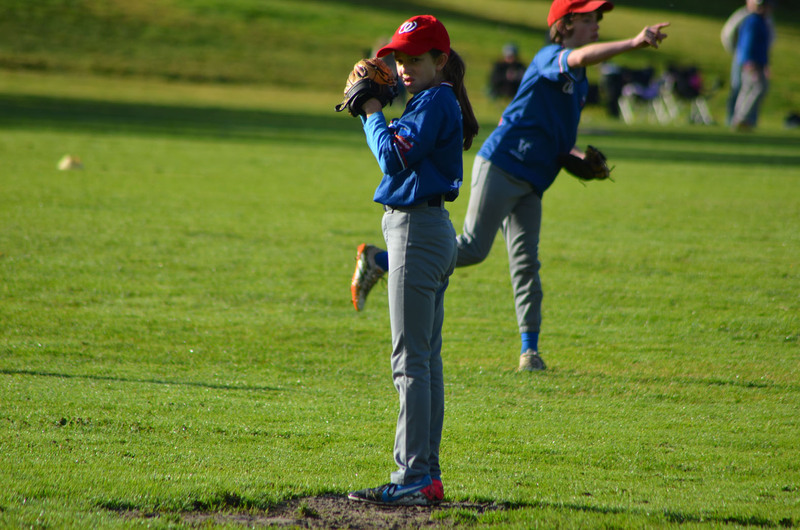 Westgarth also runs several junior teams which participate within the Diamond Valley Junior League as well as its own tee ball program. 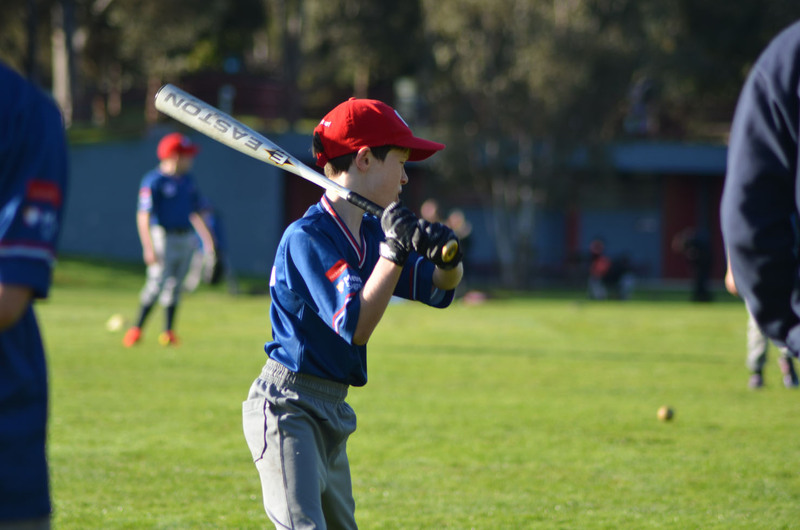 We encourage any youngsters who are interested in giving baseball a try to get involved. 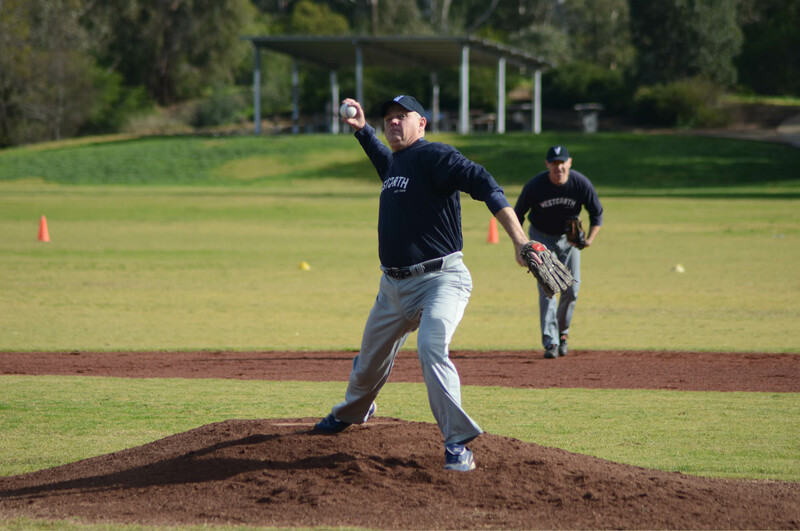 Training kicks off this Saturday 24 March at 10am followed by BBQ afterwards.